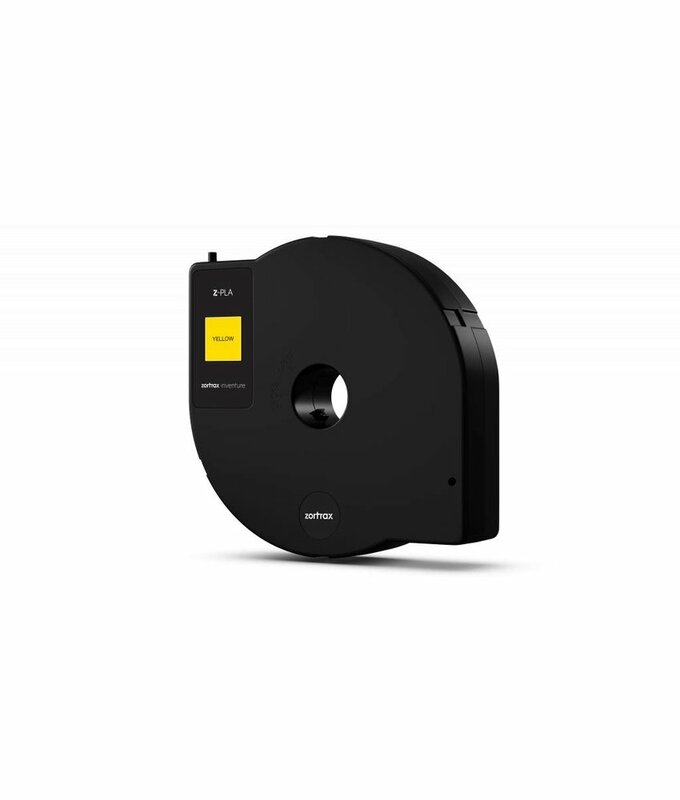 Z-Ultrat Neon Yellow is a filament specially produced for usage on the Zortrax M200 3D printer. Z-Ultrat Pastel Pink is a filament specially produced for usage on the Zortrax M200 3D printer. 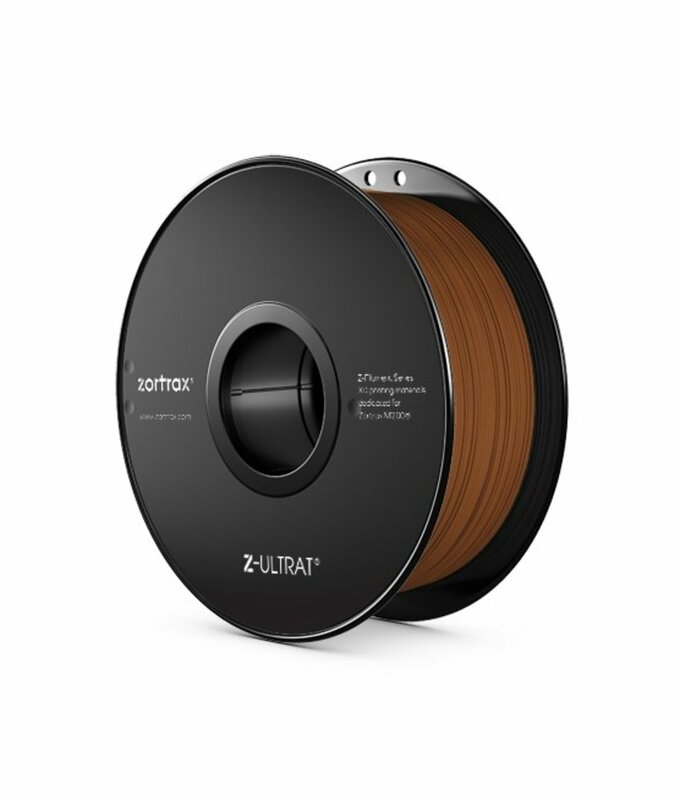 Z-Ultrat Brown is a filament specially produced for usage on the Zortrax M200 3D printer. Z-Ultrat Pastel Purple is a filament specially produced for usage on the Zortrax M200 3D printer. 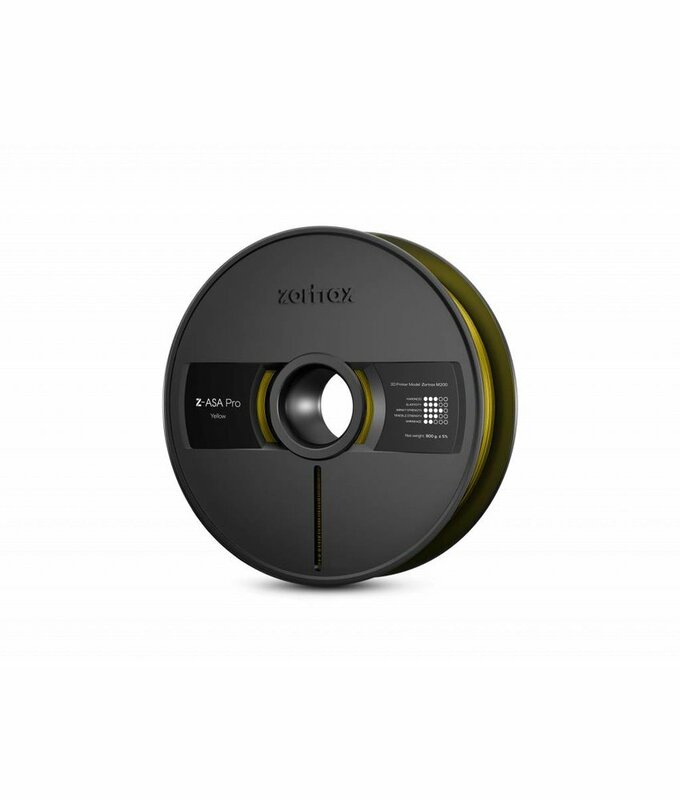 Z-Ultrat Pastel Blue is a filament specially produced for usage on the Zortrax M200 3D printer. Z-Ultrat Pastel Turquoise is a filament specially produced for usage on the Zortrax M200 3D printer. 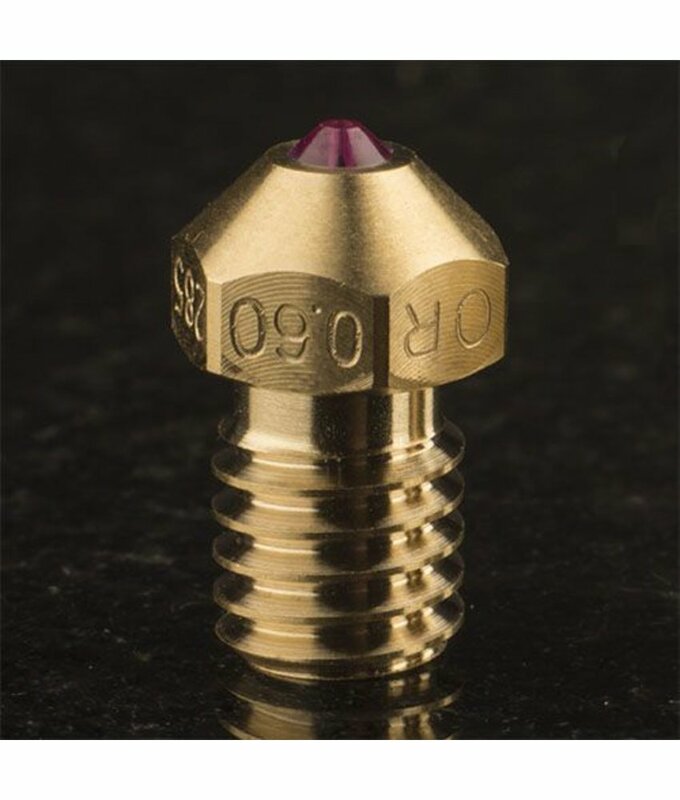 Z-Ultrat Magenta is a filament specially produced for usage on the Zortrax M200 3D printer. Z-Ultrat Neon Green is a filament specially produced for usage on the Zortrax M200 3D printer. 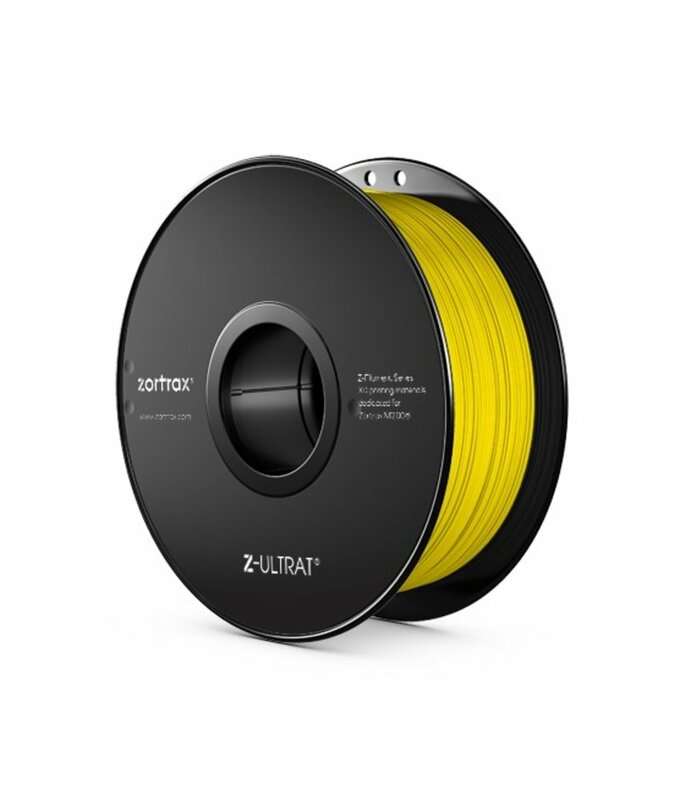 Z-Ultrat Pastel Yellow is a filament specially produced for usage on the Zortrax M200 3D printer. Z-Support for the Zortrax Inventure is a support material that allows you to print diffucult items in Z-PLA and Z-PETG. The Z-Support is removed in the DSS-Station.